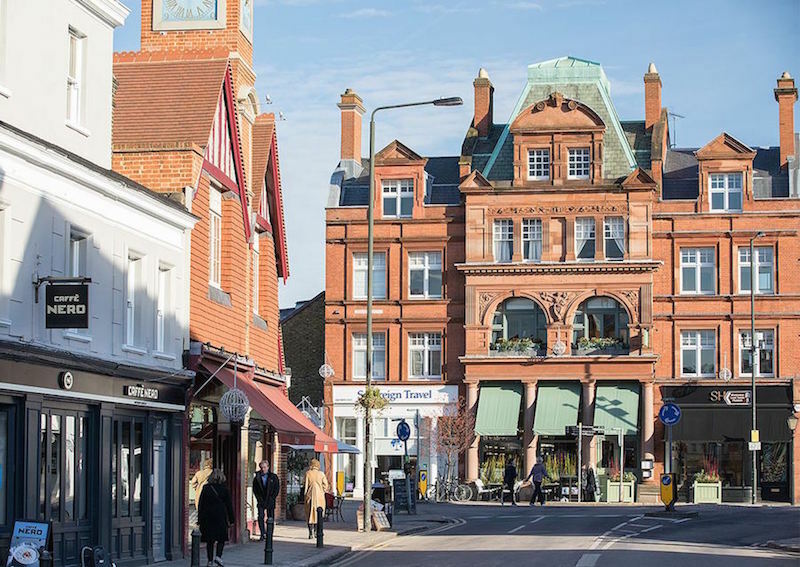 These stylish Putney properties offer the chance to own a world-class London investment home - or become part of a thriving community in Zone 3 South London. 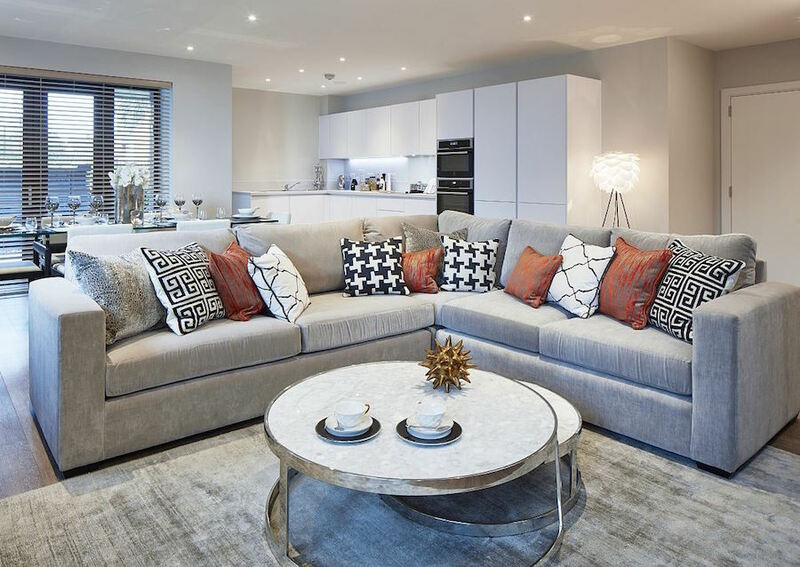 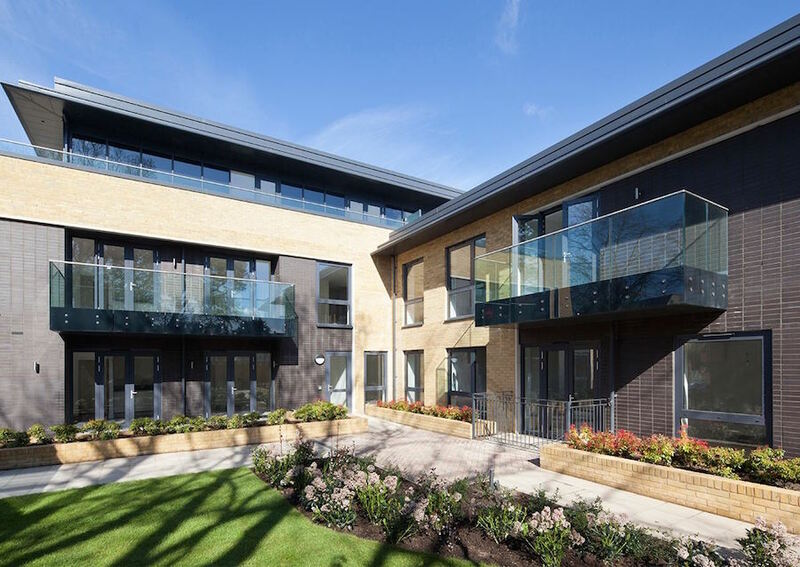 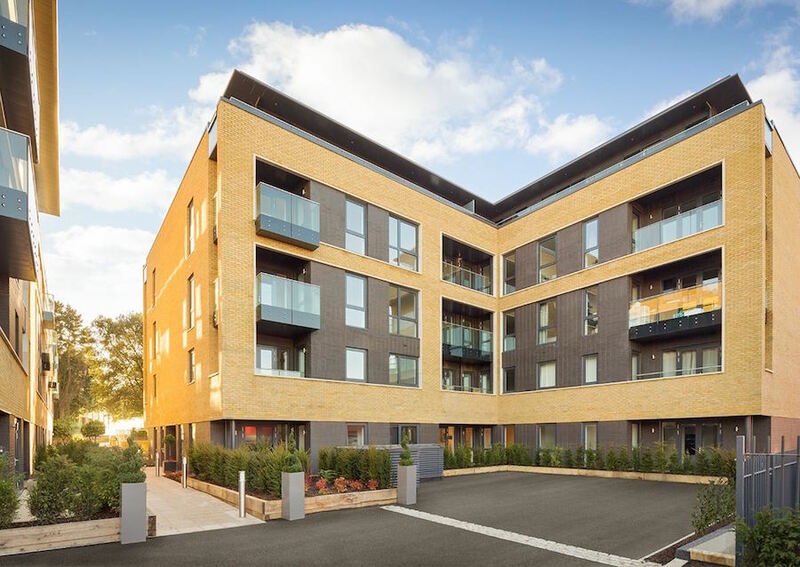 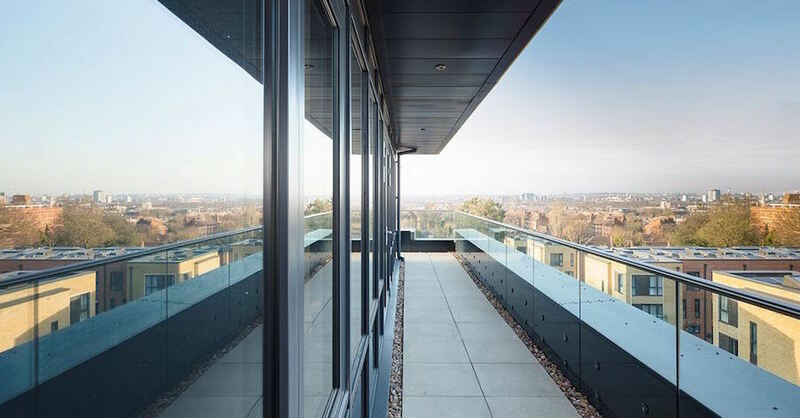 The two, three and four-bedroom residences are located in a beautifully designed gated development in South London, with access to excellent local facilities and fast travel links to the rest of the city. 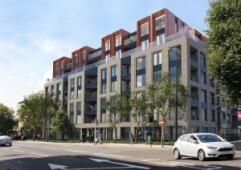 Nine out of ten homes on the development are already sold - you’ll need to act fast to secure your future Putney investment. 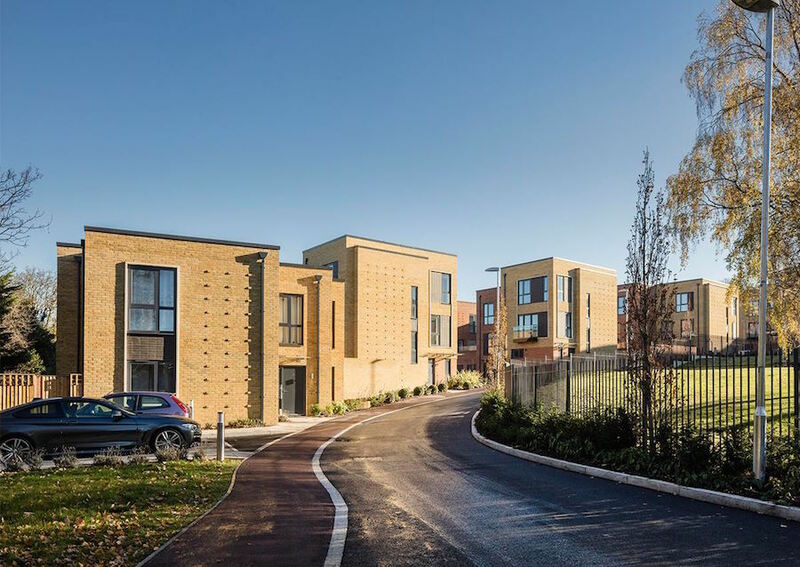 A tree-lined drive stretches from the entrance to the homes, a pleasant introduction to this beautifully designed complex. 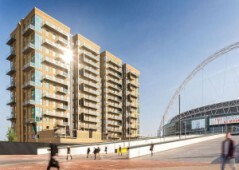 The buildings are grouped in a series of terraces. 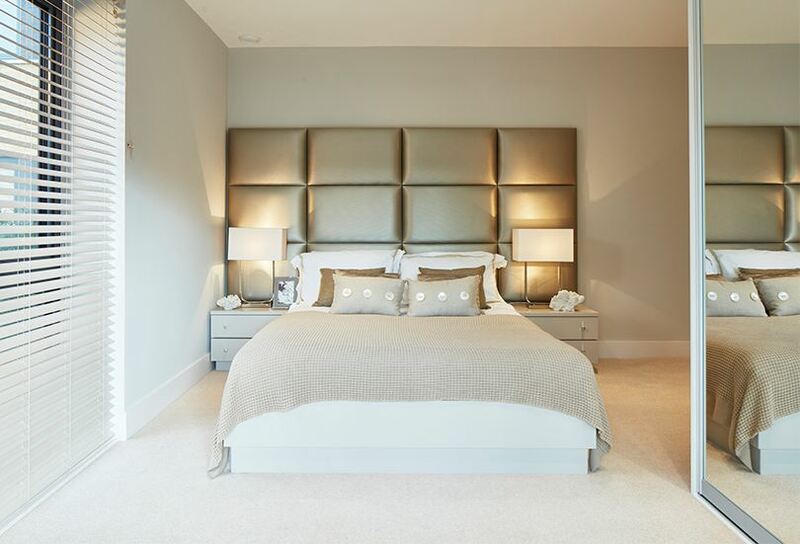 The four-bedroom townhouses are built over three floors, providing ample space for a family. 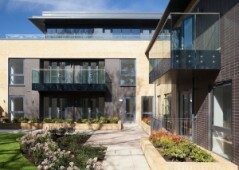 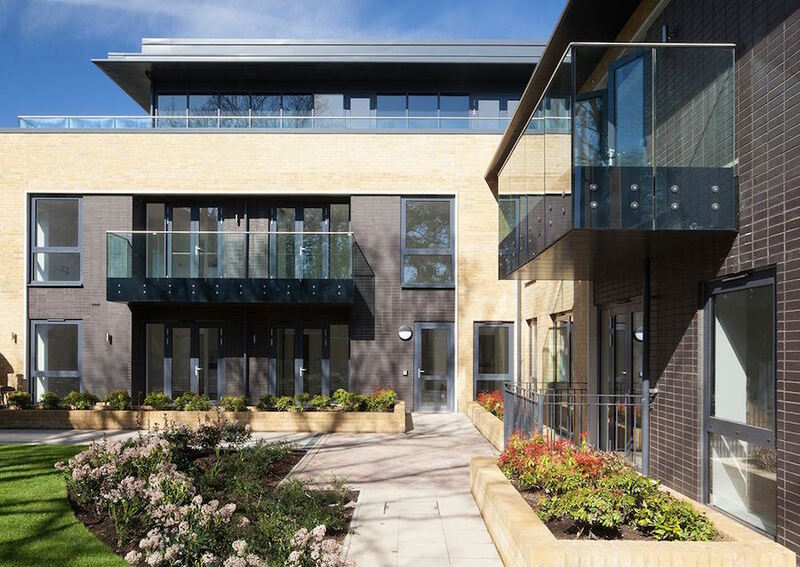 The townhouses enjoy south-facing private gardens and parking. 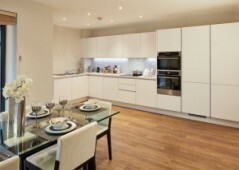 On the ground floor, a large kitchen and dining area is ideal for large gatherings. 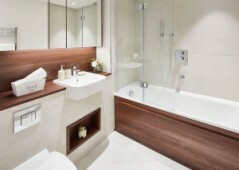 Two of the bedrooms have en suites. The apartments are also designed in an open-plan manner, and are smaller, but no less charming than the townhouses. Each has its own private balcony, overlooking the communal landscaped gardens. 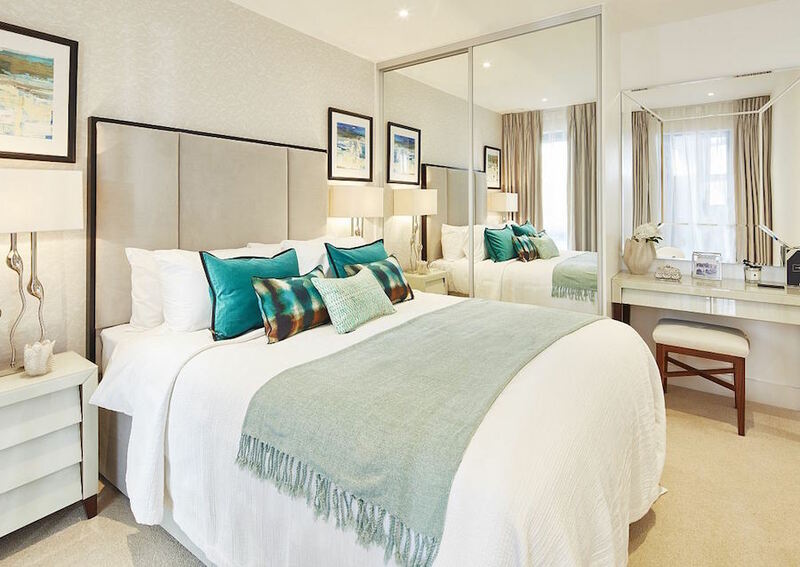 Each property on the development has the finest fittings and fixtures: German kitchens with laminate worktops, Electrolux ovens, fridge/freezers and dishwashers, and beautiful bathrooms with chrome and brass fittings. 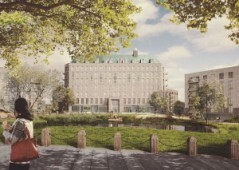 2 bedroom apartments from 71m2 starting at £720,000. 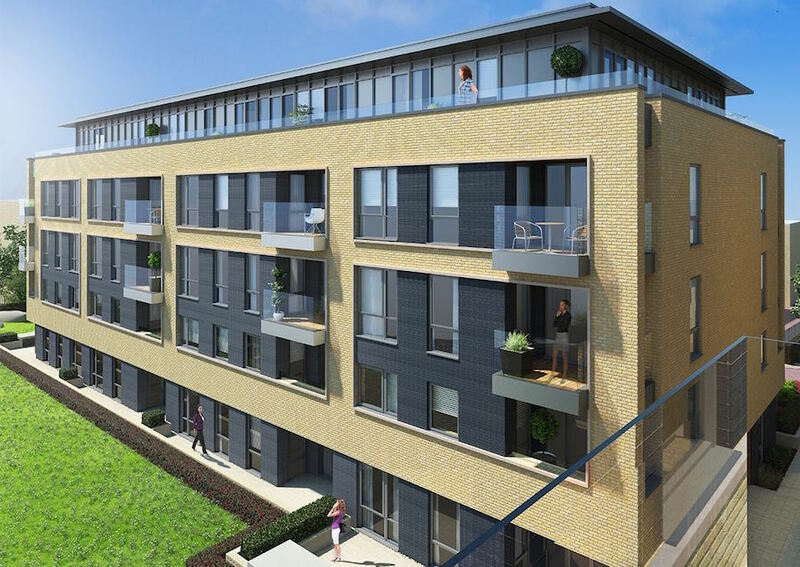 3 bedroom apartments from 86m2 starting at £870,000. 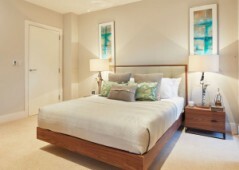 This gated community is completed and homes are now ready to move into. 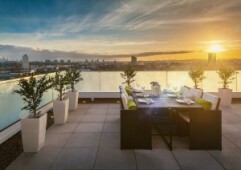 Ninety percent of the properties have already sold - would-be investors or lifestyle buyers will need to act fast. 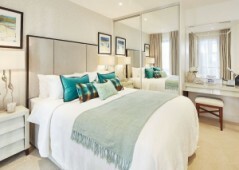 Expected rental yield from these Putney properties is 3.80% to 4.30%, depending on the size and location of the unit. 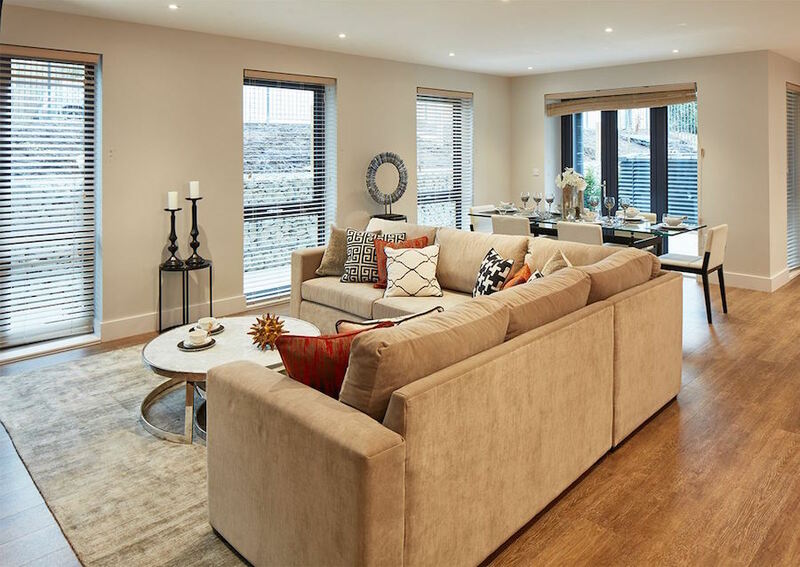 This is above the London average, and should appeal to investors looking for steady rental income on top of the inevitable capital gains. 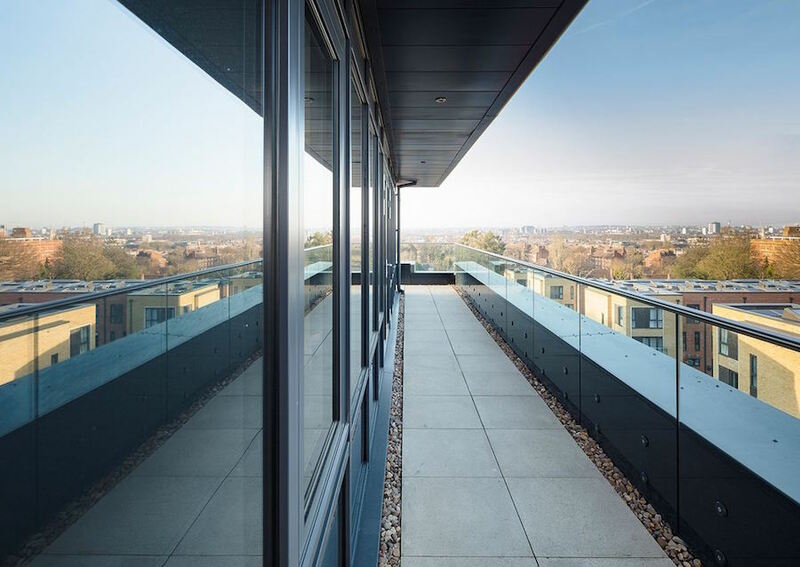 The modern development is located in leafy Putney, close to local facilities like schools and supermarkets, and a 16-minute walk from Putney Station, from where London is within easy reach. 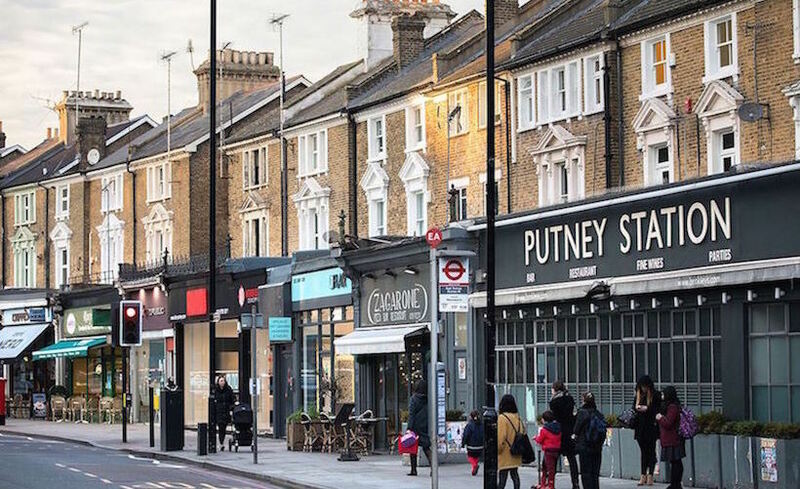 Putney’s location, sandwiched between the River Thames and Putney Heath, offers ample opportunities for leisure and relaxation. 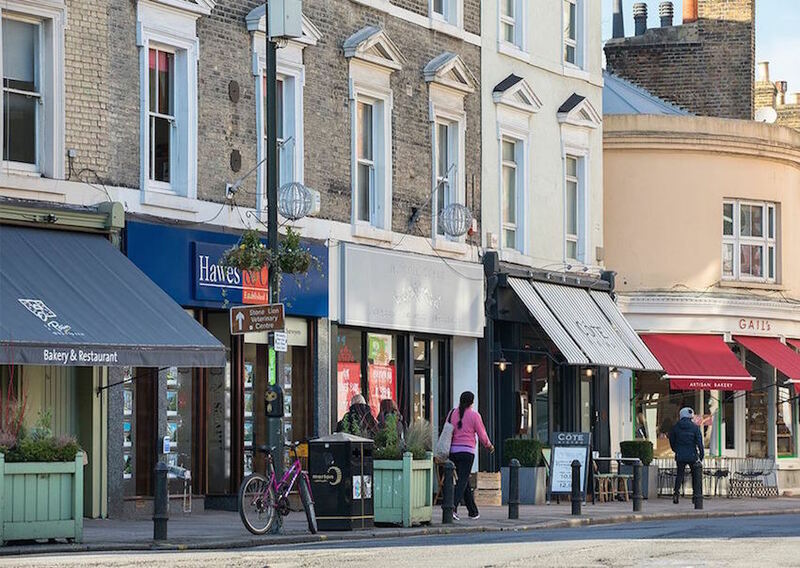 Putney High Street is home to a number of excellent restaurants, cafes and bars - with an emphasis on the upmarket and independent. 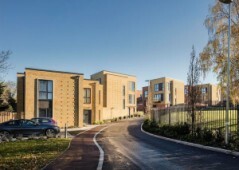 For residents with families, there are excellent schools nearby. 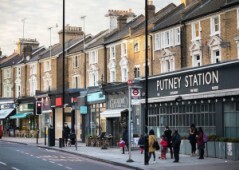 For commuters, Putney is in the ideal location, allowing ample opportunities to travel to London. 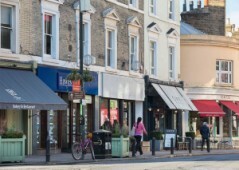 Trains to Waterloo leave every five to 10 minutes, and takes 20 minutes. 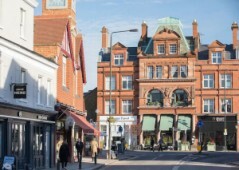 There are fast trains out of London, to Windsor, which also call at Richmond and Twickenham.